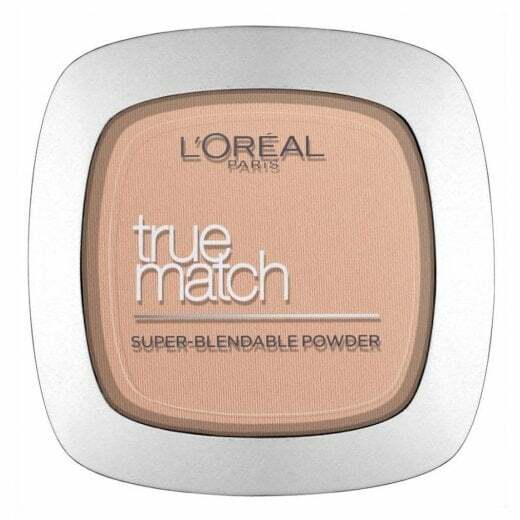 L'Oreal True Match Super Blendable Powder is a creamy face powder which improves the look and feel of your skin without feeling heavy. 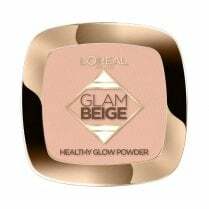 Available in Rose Ivory, the ultra blendable formula is extremely soft, evens skin-tone and covers imperfections, allowing your skin to breathe whilst looking naturally flawless. 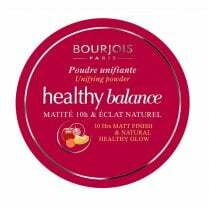 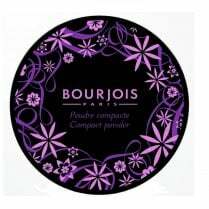 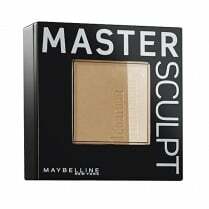 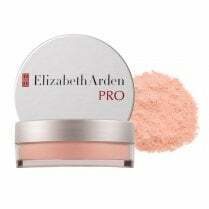 The compact powder is enriched with mineral pigments which help mattifies any shine. 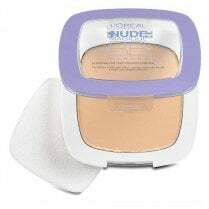 Sponge applicator included.